How interested are you to do work that matters? 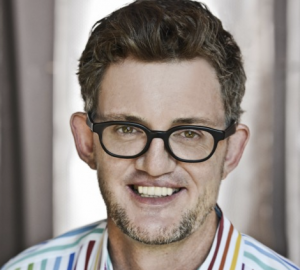 Listen as this week’s guest expert, business consultant, Michael Bungay Stanier shares his powerful strategy to move us away from bad work (and even good work), and spend more time doing great work – work that matters. You will be glued to your seat as our book marketing expert touches on everything you need to know about how to market your book. Your mouth will be agape as he shares his top tips for overachieving. You will revel in excitement as he openly orates on Oprah, and pontificates about balloons. 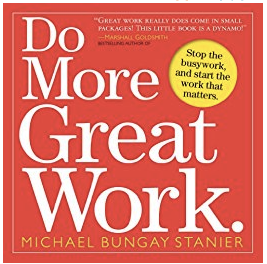 ‘Great work’ vs ‘good work’ vs ‘bad work’. The 3 vicious circles: over dependent teams, feeling overwhelmed and being disconnected. Michael talks about how to avoid them, how to rectify them and how to move away from them into new pastures. Knowing how to achieve success and understanding what will block your Hollywood ending. Life can be like it is in the movies! The biggest mistake in book marketing and what you can do to dodge it. This is a show that you do not want to miss. 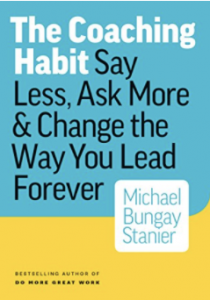 To contact Michael Bungay Stanier for more information about her services.